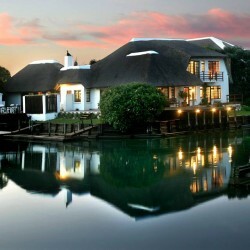 22 Sea Glades is a large and friendly holiday home located on the highly sought after canal system of St Francis Bay. 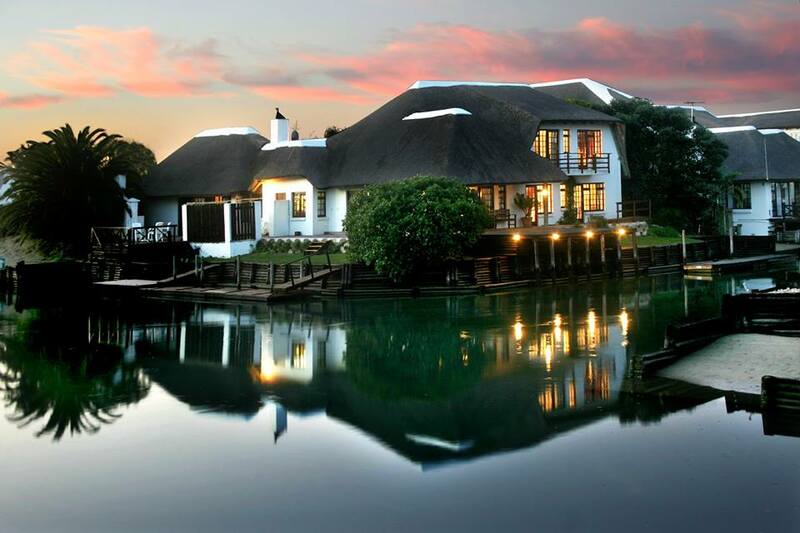 This home encompasses traditional St Francis Bay charm, and is an ideal vacation choice for large families with children, combined families or even groups of friends. 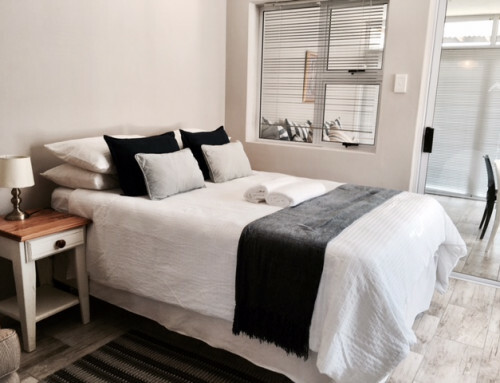 With its six bedrooms and en-suite bathrooms, this holiday home can comfortably sleep 12 Adults, with the addition of two children being accommodated in the games room on mattresses on the floor. Having ample entertainment space for both adults and children alike, your holiday will be nothing short of a good time. The house has a full size snooker table located upstairs, a separate bar with an indoor braai & tv room serving as the ideal entertainment space for the men and their rugby games, an open plan lounge, diningroom and kitchen looking out onto the water, an outside braai with two large decks and two jetty’s for docking all the water sports toys you may wish to bring on your getaway. 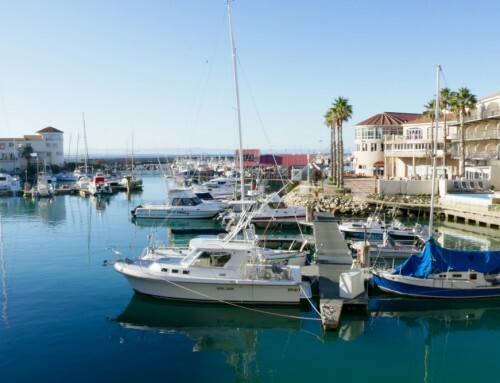 Within 20 meters you will find the Quayside bar and restaurant, which is ideal for lazy lunches, sundowners and pizzas, as well as a fun place for kids to play. The river mouth is just around the corner, and being located right on the canals means endless hours spent enjoying water sports. It is also perfect for those sportsmen that enjoy swimming and paddling. 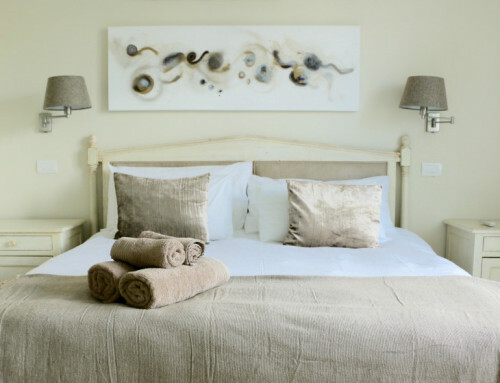 Linen and bath towels are provided, as well as a daily housekeeping service.